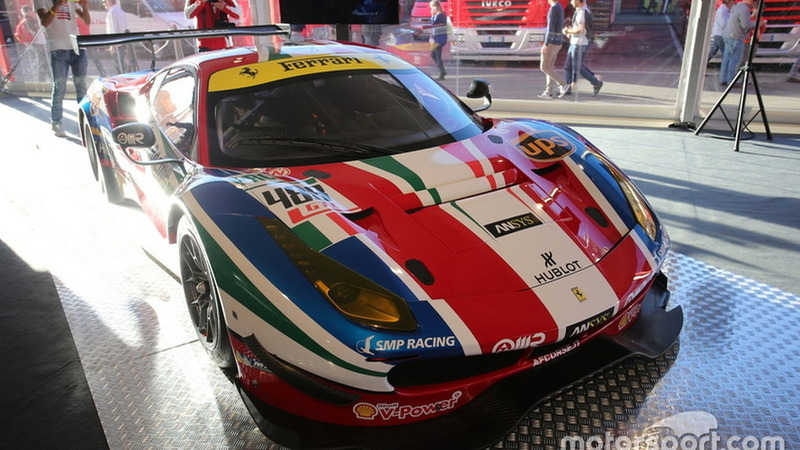 Ferrari has taken the wraps off the 2016-spec 488 GTE and 488 GT3 racecars at Mugello this weekend during the Finali Mondiali 2015. 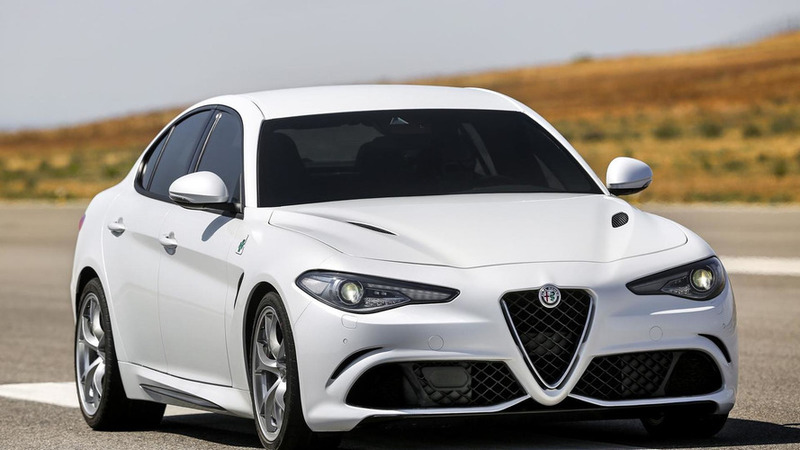 Alfa Romeo’s chief designer Alessandro Maccolini has given a brief description of his work on the brand new Giulia. 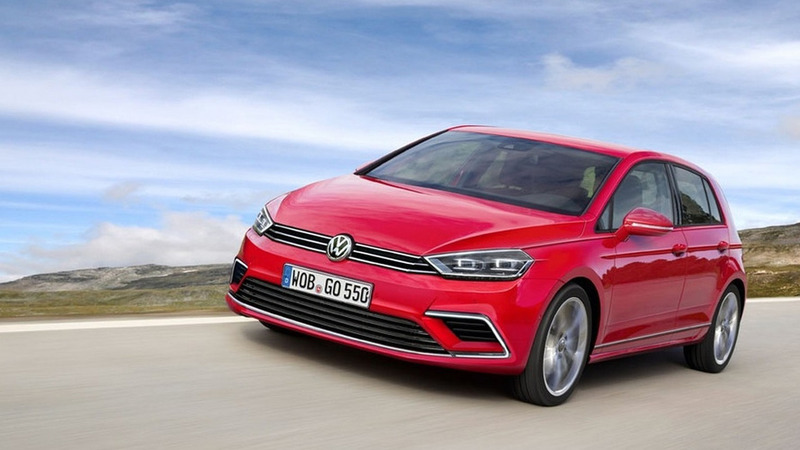 The eighth generation Volkswagen Golf has been speculatively rendered prior to a confirmed reveal towards the end of next year. 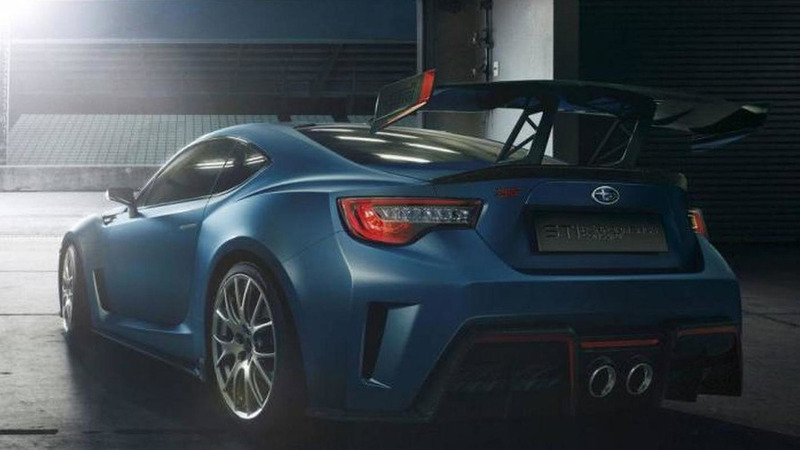 Subaru and Toyota have agreed to design and produce the next generation BRZ, GT-86 and FR-S sports cars together, according to a recent report.